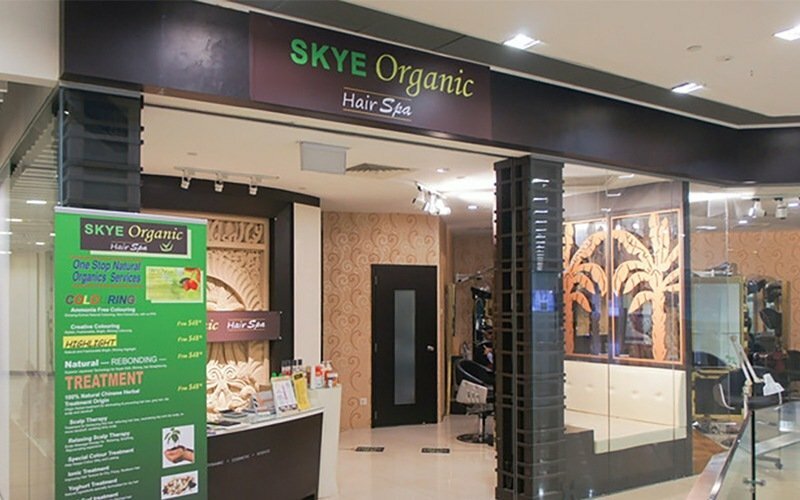 Using high quality, natural traditional Chinese herbs in their herbal hair treatments and colouring services, Nutrent SKYE Herbal Hair Salon believes in the healing power of these natural herbs. Services that patrons may choose to go for at this salon are scalp treatments, keratin treatments, hair loss consultation and treatments, organic herbal colouring, highlights, haircuts, rebonding, perms, and plenty more. 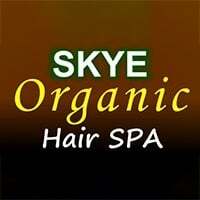 In an intimate setting, patrons may visit SKYE for a rejuvenating, refreshing experience.